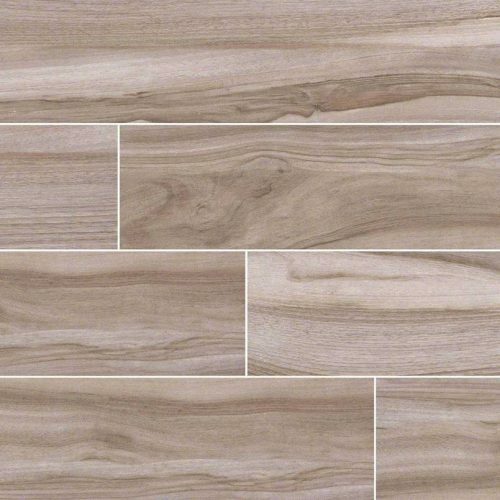 Sand Porcelain Tile from our Veneto Collection features warm creamy sand tones in a pattern reminiscent of natural vein cut travertine. 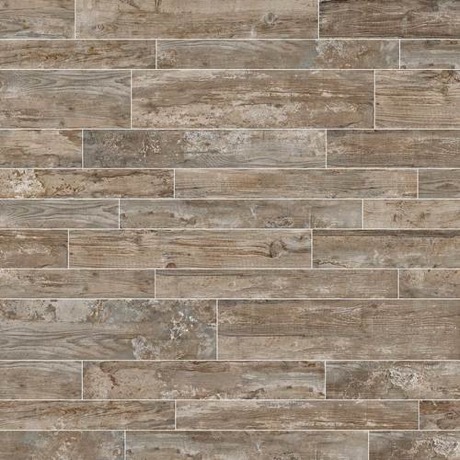 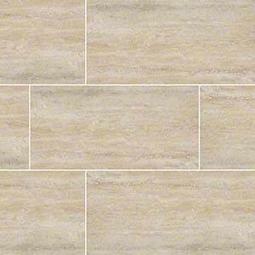 These beautiful modern tiles are elevate the neutral color palette with character from the veins. 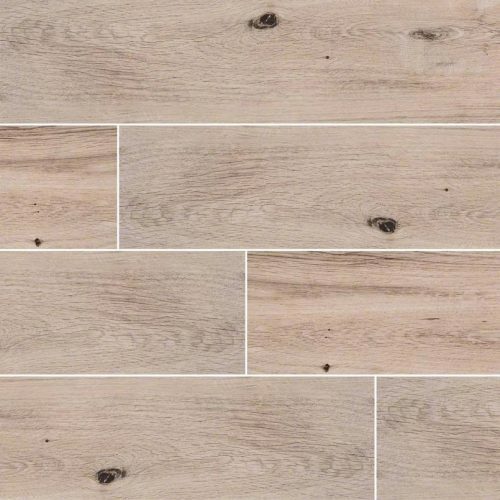 Available in a variety of sizes including popular large format tiles, planks, and smaller tiles allowing for creative design and installation. 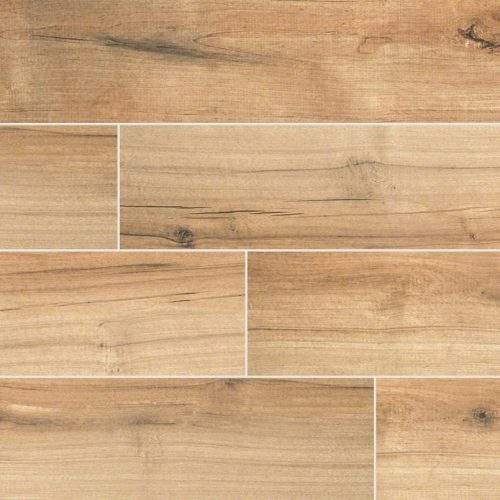 Use these tiles in bathrooms, kitchens, entry ways, offices, and living spaces to create gorgeous countertops, floors, accent walls, and backsplashes.